Morning Musume will be releasing a new album titled "(15) Thank you, too" on December 6th. The album's limited edition will come with a blu-ray containing the performance titled "Morning Musume Kessei 20 Shunen Kinen Event ~21nenme mo Ganbatte Ikimashoi!~". The performance was held in September at Shinkiba STUDIO COAST. So far no details about the track-list are available. 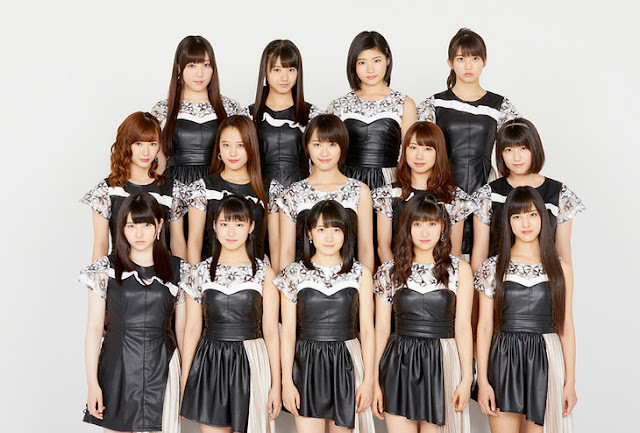 Morning Musume's previous album, 14shou ~The message~, was released about three years ago.